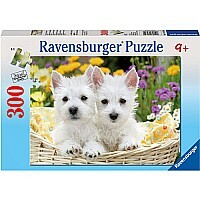 Easy-grip pieces in the palm of your hand! 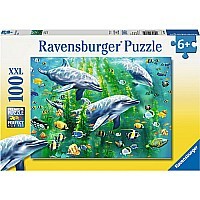 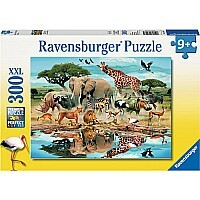 Over-sized pieces are easier to see and handle as you piece together these high-quality puzzles from Ravensburger. 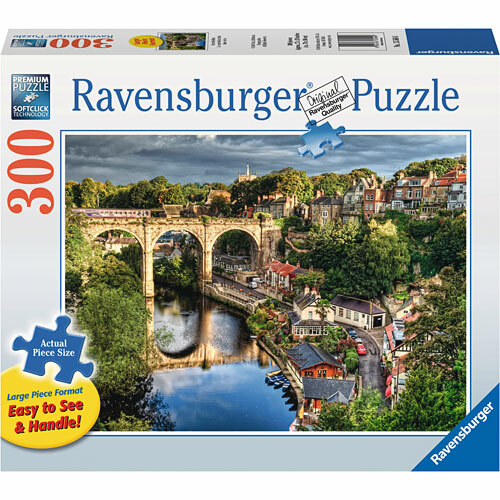 Choose a 300 or 500 piece puzzle featuring scenes ranging from historic to fantastical to whimsical each colorful design is constructed with our exclusive materials and specially-designed tools to ensure the highest quality puzzling experience. 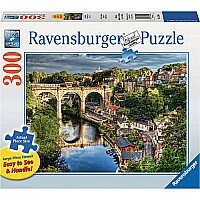 Finished puzzles measure 27" x 20". 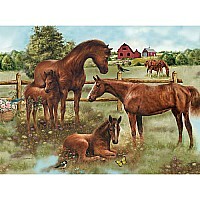 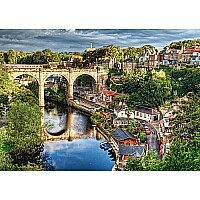 Measures approximately: 12.00 x 10.00 x 2.75 inches..